Awhile back, I bought several cans of healthy wild Alaskan salmon at Costco. Yesterday, I finally decided to use it and made a salmon salad. Instead of using regular bread, I chose brioche toasts, which has fewer calories than bread. I reduced the amount of calories by substituting half the mayonnaise with plain nonfat Greek yogurt. Crunchy sliced cucumber took the place of lettuce. This is a delicious and light meal to whip up during the busy work week. For those who follow my blog, you know that my husband is a finicky eater and he gave me a thumbs up! In a medium bowl, break-up salmon with a fork. Add mayonnaise, yogurt, pickles and onion and mix well. Salt and pepper to taste. 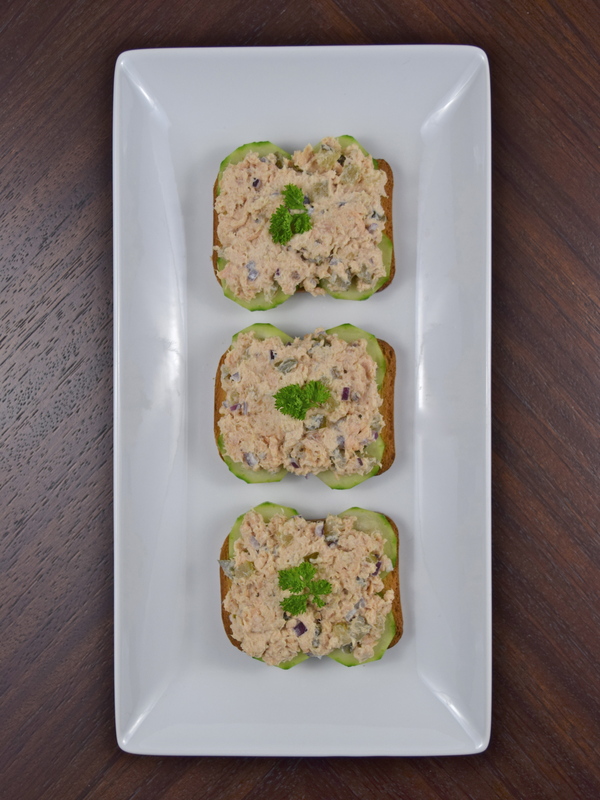 Place 4 cucumber slices on top of the brioche, add enough salmon salad to cover the toast. Garnish with parsley. Repeat 5 more times. Makes 6 open face sandwiches. 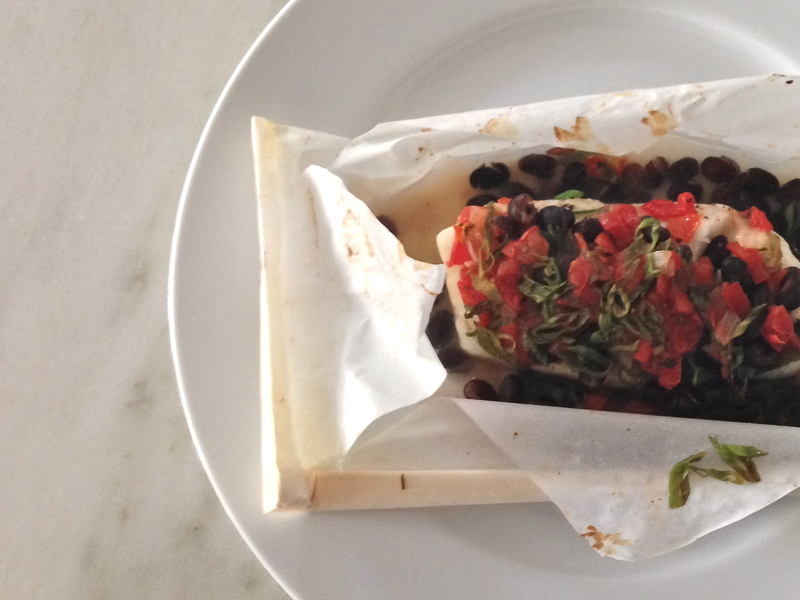 This is a very easy and delicious way to make fish during the busy work week. You can use healthy salmon with its Omega 3s, if you prefer! Place each piece of fish in the center of the parchment paper. Add salt and pepper. Drizzle 1 teaspoon of sunflower oil on fish. Sprinkle with ¼ of the black beans, salsa and scallion greens. Fold the side and ends of parchment paper 2 to 3 times, making a packet. Repeat until you have 4 packets. Place packets on a baking sheet. Bake in oven about 10 minutes, until fish is opaque. Baking time will vary depending upon the thickness of the fish you use. Place each individual fish on a plate and cut the paper carefully in the center, making a “cross.” Serves 4. Blogger’s note: You may want to add salsa and scallions after fish is baked (makes for a prettier presentation), but I prefer it baking with the salsa juices. I also prefer using a hot salsa. Which Shrimp Should I Buy? This morning when I was researching which shrimp should I buy, I came across this article on the internet by Paul Greenberg, “How to Choose Sustainable Shrimp, The Not-So-Simple Life of a Shrimp,” Prevention.com, published July 2012 and updated July 2014. The article is well-written and full of information. When buying shrimp or any other fish, the most important considerations are health, taste, and sustainability. 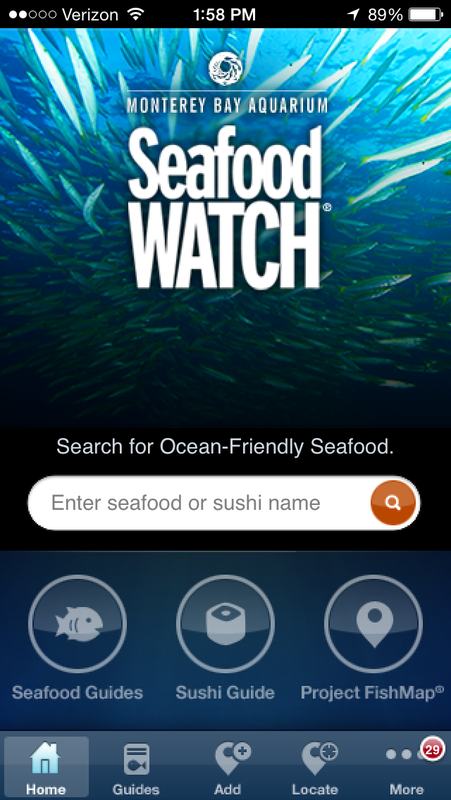 I downloaded this handy app from the Seafood Watch organization. It has very helpful and informative guides, “Sustainable Seafood Guides,” “Sushi Guide,” and “Super Green List.” You can get this app at http://www.seafoodwatch.org. 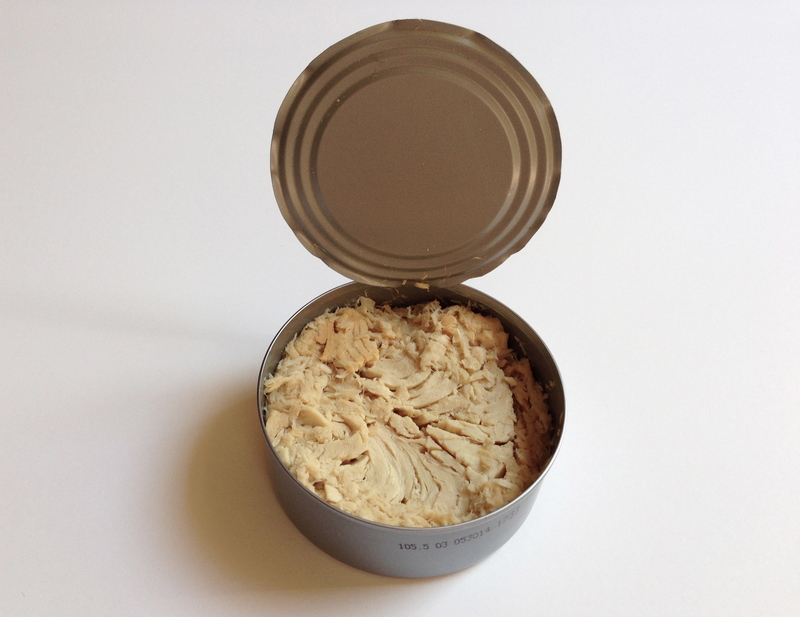 Should I Eat Canned Fish? I have to admit that this topic makes my head spin. This is such a controversial subject that every individual needs to make his or her own decision. 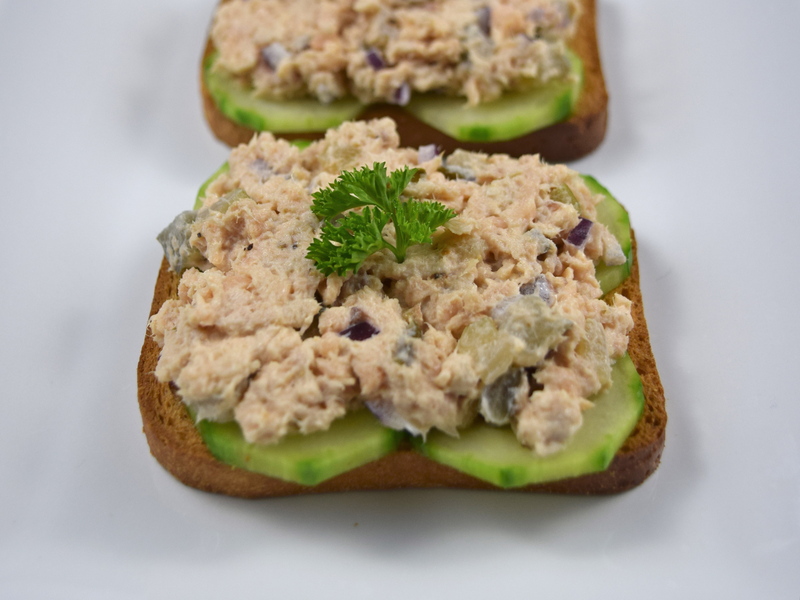 Do the benefits outweigh the risks of eating canned fish? I am just sharing some information with you to consider. When in doubt, you should seek the advice of your physician. Fish to avoid entirely are shark, swordfish, king mackerel, and tilefish, because they have high levels of mercury. Eat no more than 12 ounces (2 meals) a week of a variety of fish and shellfish. Fish that are low in mercury are shrimp, canned light tuna, wild Alaskan salmon, pollock, and catfish. Albacore tuna should be limited to one 6 ounce serving a week. Canned salmon is an excellent or good choice. It is less expensive than fresh or frozen. All canned salmon is wild, but check label for place or origin. Fish from Alaska is recommended. “Light” tuna (skipjack), which contains lower levels of mercury, is the one that was recommended. 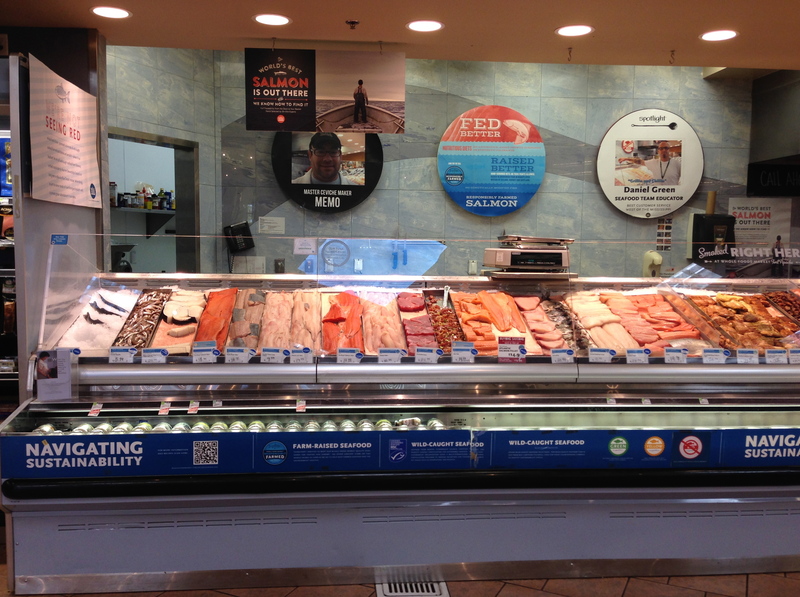 If you are going to purchase albacore, make sure “it’s caught in the U.S. or British Columbia. This tuna is caught when it’s younger and therefore has less time to build up high levels of mercury, but albacore imported from other countries is caught when it’s older and thus contains more mercury.” This is according to a Rodale internet article, “How to Know Which Tuna is Most Toxic,” by Emily Main. Whenever possible buy fish in containers that are BPA-free. Fish can be purchased in BPA-free pouches. 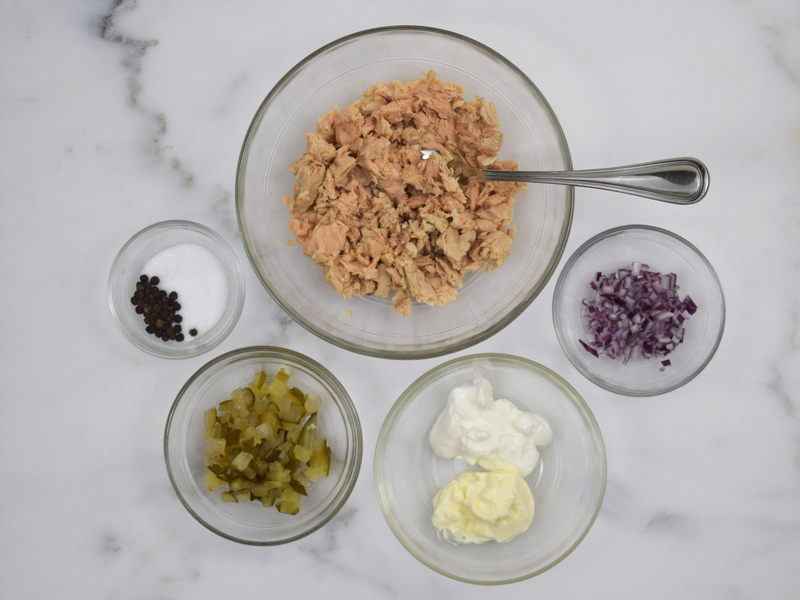 Buy tuna and salmon packed in water instead of oil. You lose some omega-3 fatty acids when you drain the liquid. Look for troll caught or pole caught fish. The fishing methods are considered environment friendly. Protect the heart against the development of erratic and potentially deadly cardiac rhythm disturbances. Lower blood pressure and the heart rate. Lower triglycerides at higher doses. After doing this research, I believe there are more positives than negatives to eating canned fish. I will make a conscious effort to eat a variety of fish in small portions twice a week, but you do what is right for you. Hope you find this blog article helpful and good luck with your choices. *The brochure, “What You Need to Know About Mercury in Fish and Shellfish” is in the process of being revised by the U.S.D.A. and the link above contains the updated draft.